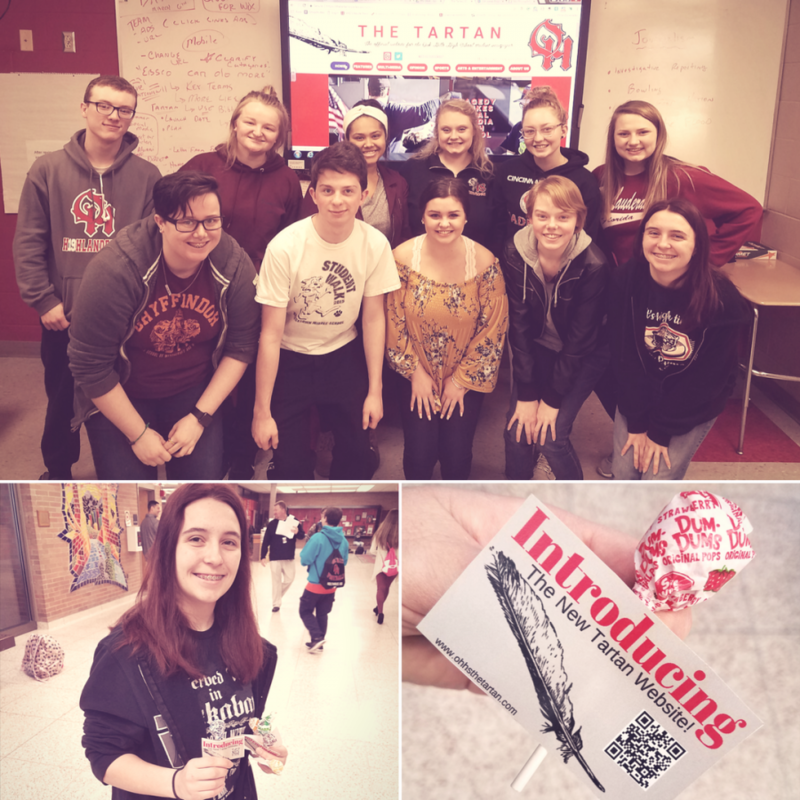 On Thursday, March 22, the editorial staff of the OHHS school newspaper, The Tartan, launched a new website. They've been working hard on this project all year under the direction of the teacher, Ben Hageman. Students researched different website providers, brainstormed how to improve their current offering, created content, built the new site, refreshed their social media sites and hyped up the launch.